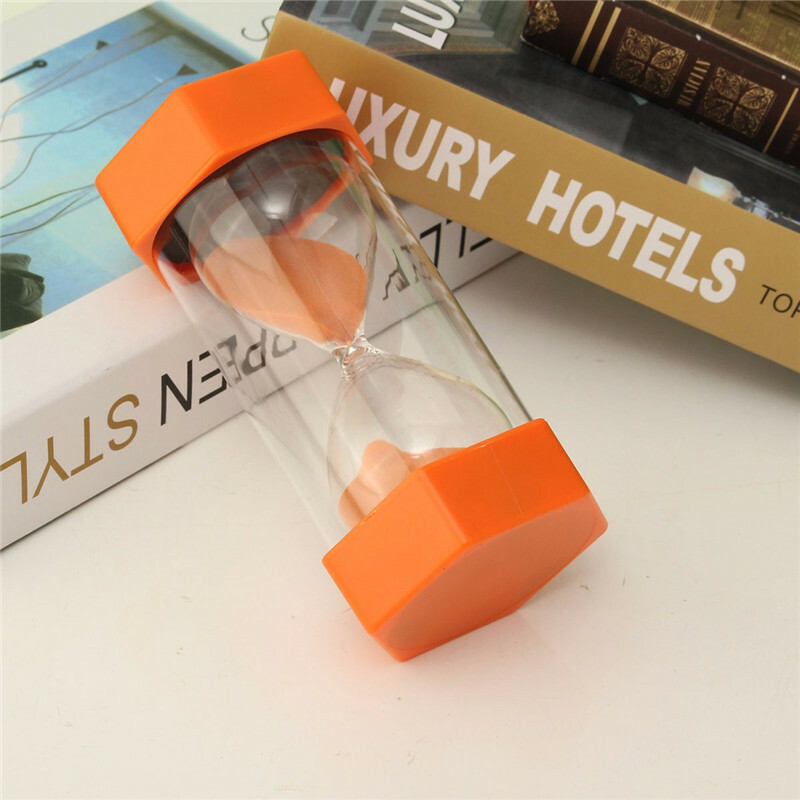 Large, robust and durable plastic casing with glass inner tube. 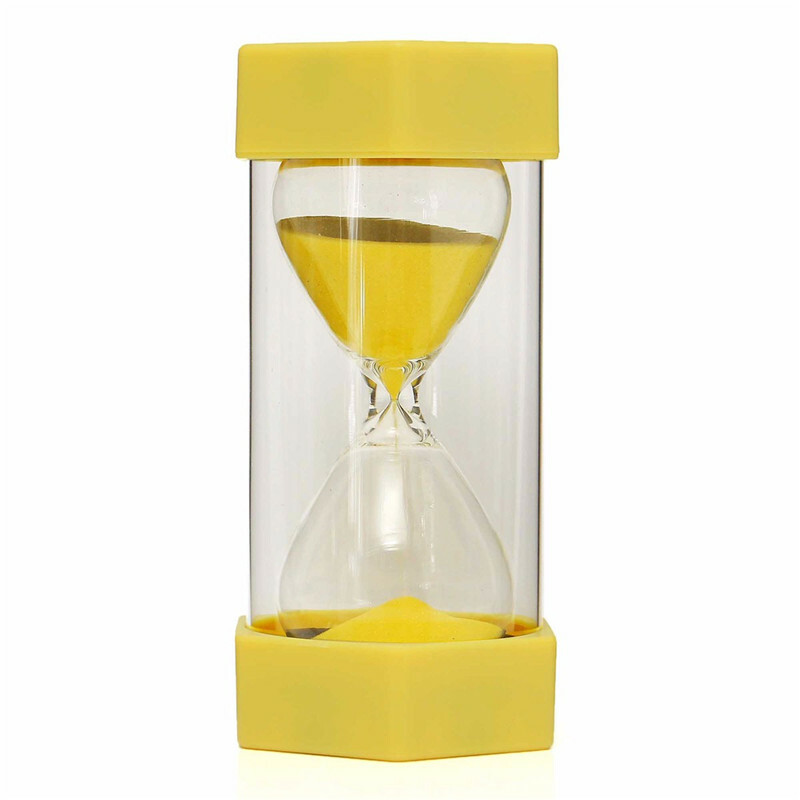 Conforms to European and Worldwide safety regulations. 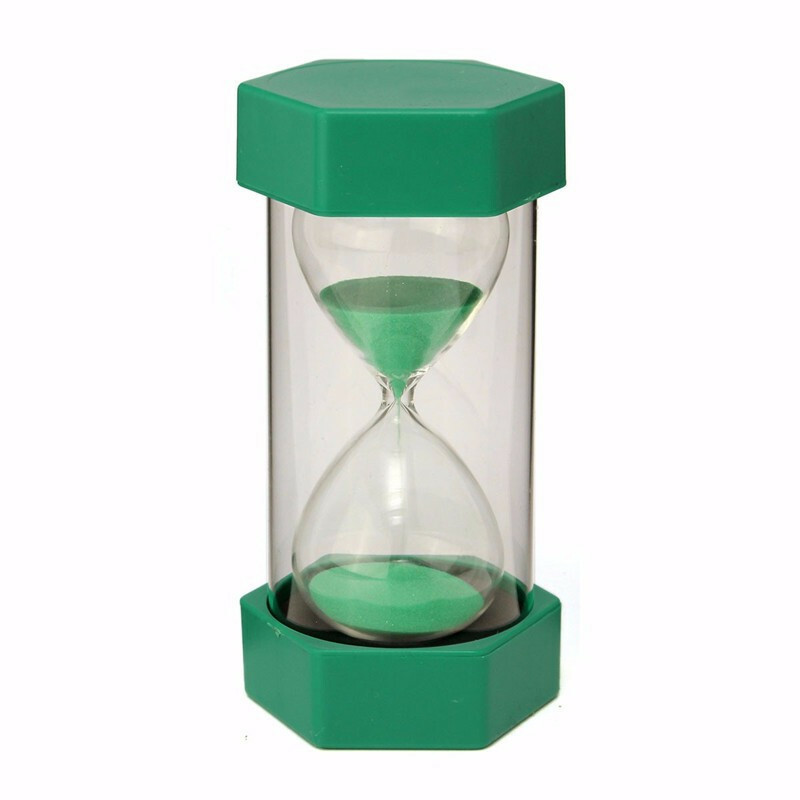 Suitable for use as gift,toy,household decoration,timer. 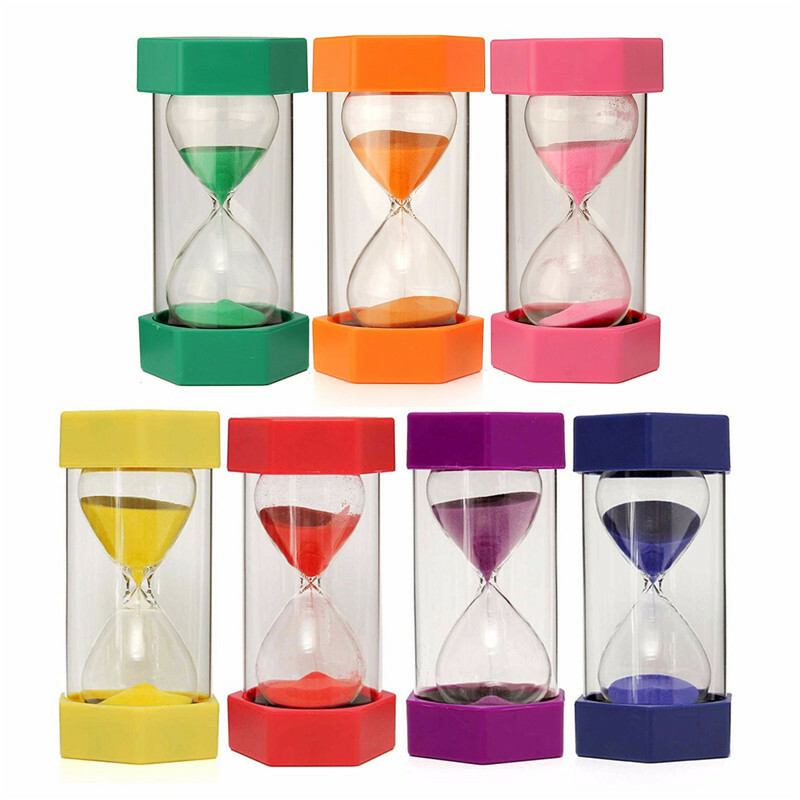 Beautiful and decent appearance and multiple time and colors to choice. 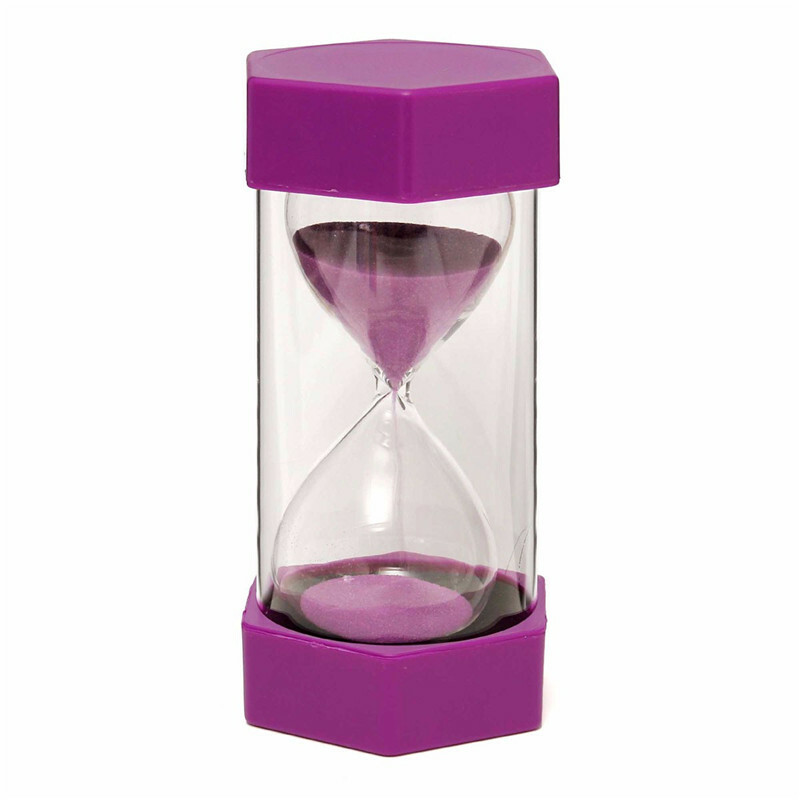 Ideal for children and adults for improved and managed time keeping. 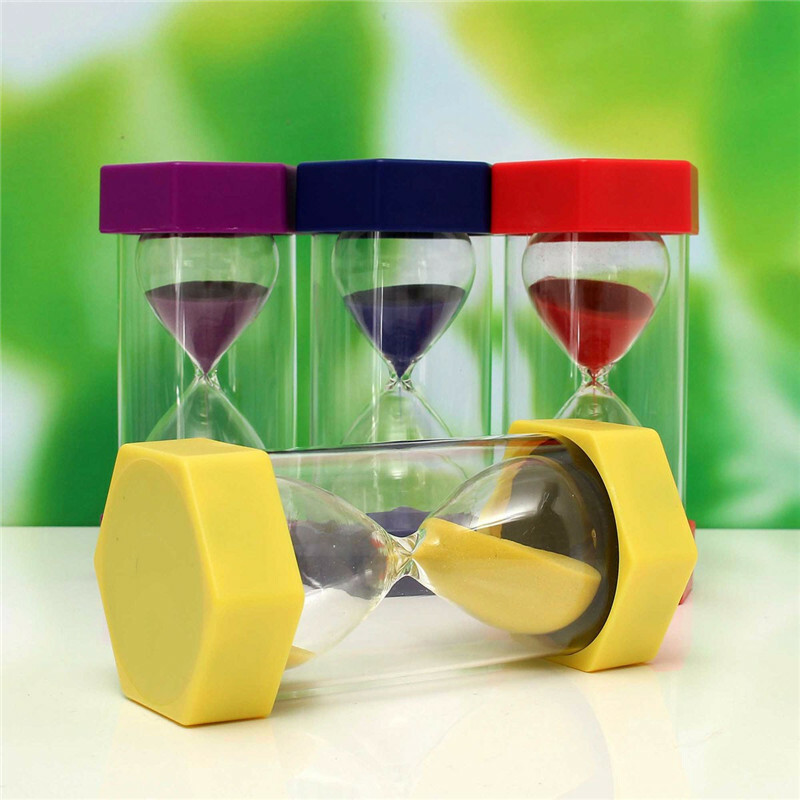 It is a very effective visual prompt that helps improve concentration whilst supporting parents and teachers with time management activities. 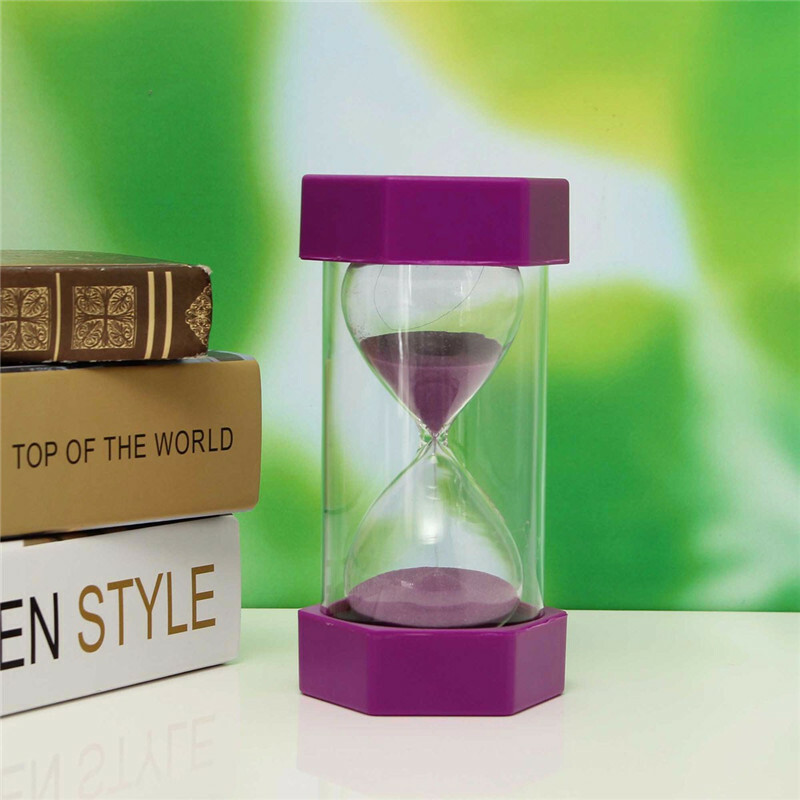 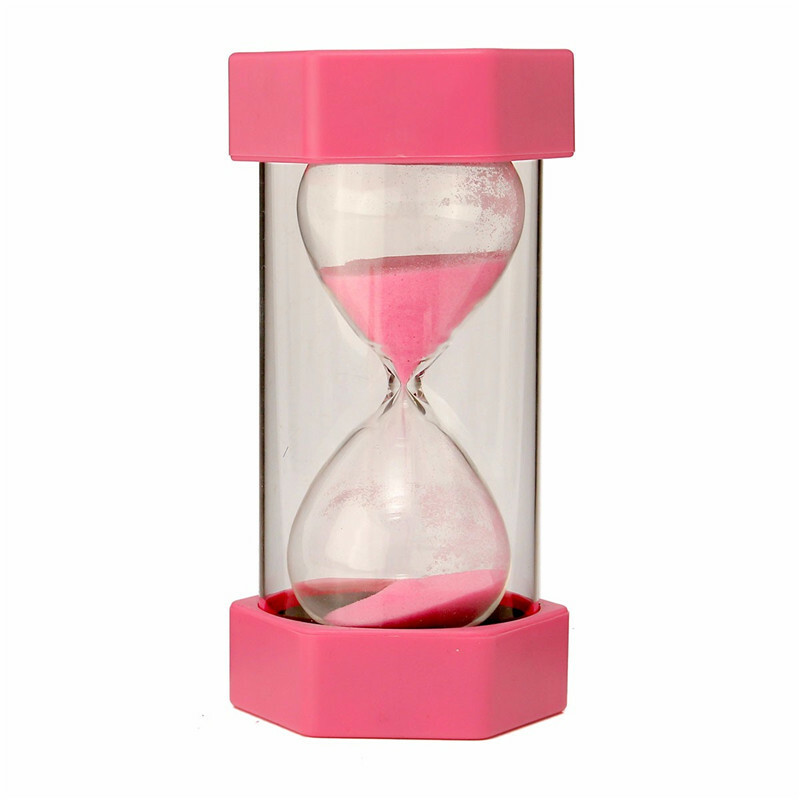 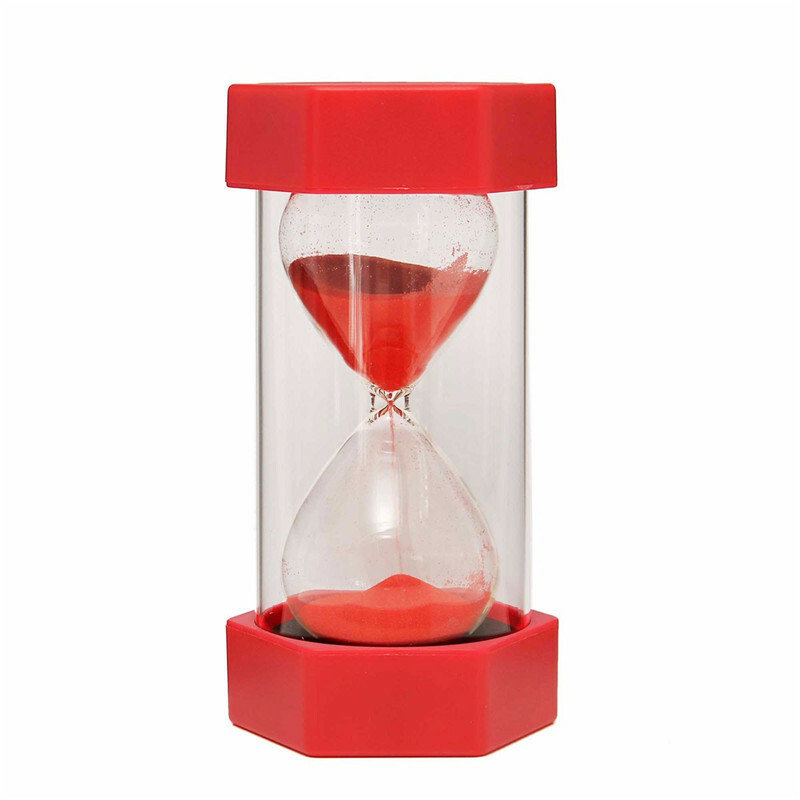 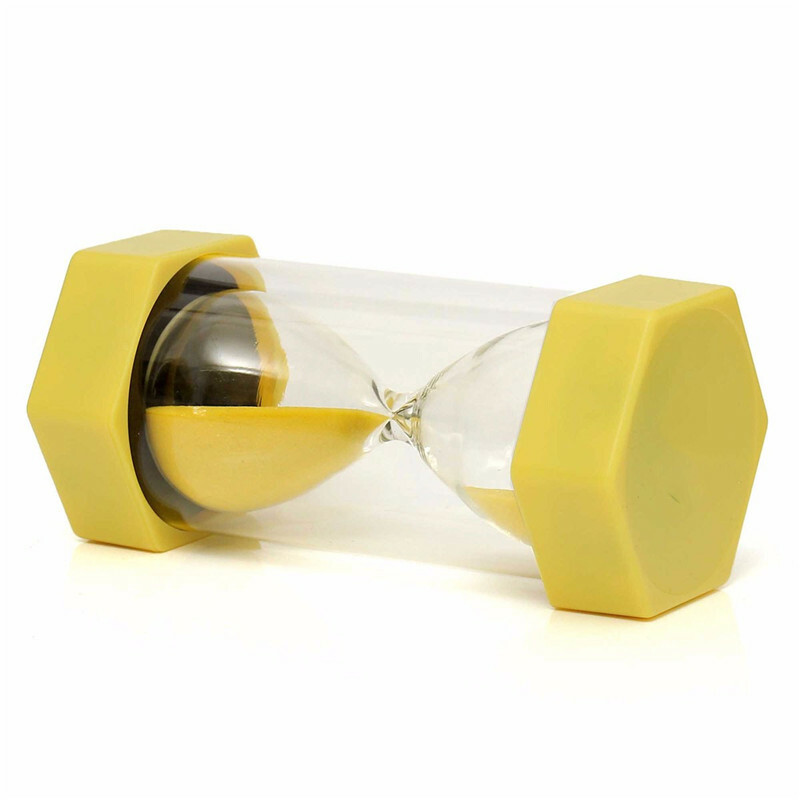 The different color of the hourglass stands for different meaning, you can choose relevant color as a gift to your friends,lover,relatives,children.